Which U.S. state may regain the title of lithium-mining capital? What model will Tesla quit selling online? This is our look back at the Week In Reverse—right here at Green Car Reports—for the week ending April 12, 2019. Tesla shook up its lineup again on Friday, announcing leases for the Model 3 and dropping the base $35,000 from its website. The company also made Autopilot a standard feature across its lineup. As it scrambles for cash, Tesla also agreed to pool its emissions credits with Fiat Chrysler in Europe to help the latter company avoid emissions fines. 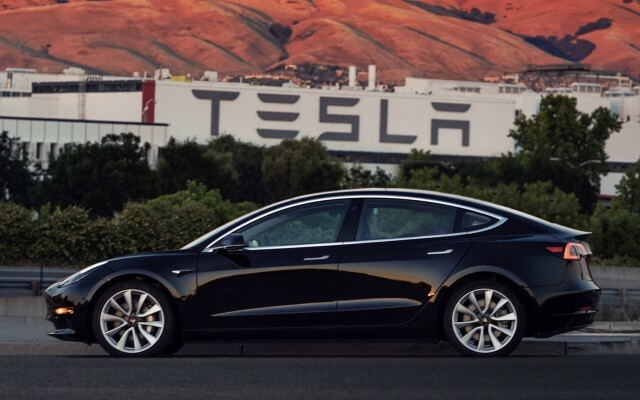 The moves come as sales have dropped in the first quarter, perhaps largely in response to lower available tax credits on Teslas. Also in response to those trends, the company’s battery partner, Panasonic, said it would cut further investment in expanding the companies’ joint battery Gigafactory in Nevada this year. Yet so many automakers have so many EVs in development that it’s pinching supplies of lithium to make batteries. In response, a mining company applied for permits to reopen one of the most successful lithium mines in the U.S., in North Carolina. One problem for EV adoption has been lack of advertising and marketing support even from automakers who make EVs (and Tesla doesn’t advertise beyond its own fan-base). 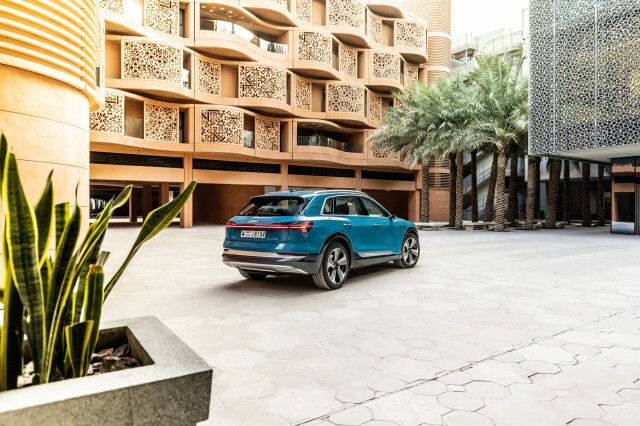 Now a new line of ads for the upcoming Audi E-tron Quattro may address that deficiency. In Washington, EPA Administrator Andrew Wheeler backed off the agency’s proposal to freeze fuel economy standards through 2026. On Friday, he announced that the agency will delay and revise the new rule. Insiders expect fuel-economy standards to continue to rise, but to a lesser extent than currently scheduled. And in Congress, a new move to extend the federal plug-in vehicle tax credit gained bipartisan support. Meanwhile, London drivers have to pay a new tax, as high as $31.50 a day, to drive older cars—as recent as 2015—into the city center. Prosecutors at the European Commission charged the big-three German automakers (five, counting VW luxury divisions Audi and Porsche) with collusion in avoiding emissions cleaning technology. Plug-in hybrids are taking Europe—or at least European automakers—by storm. 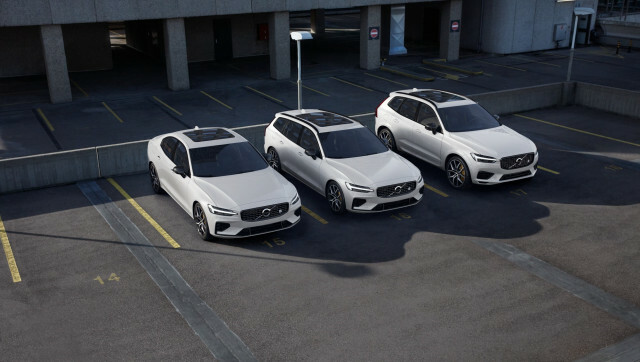 Volvo introduced a new line of high-performance Polestar Engineered plug-in hybrids, the XC60, V60, and S60 T8s. And Ford introduced a plug-in hybrid Explorer for 2020 that it will only sell in Europe (among the first Explorers ever sold in Europe). The company also announced an effort to use big data to find the perfect locations to site future public fast chargers. Karma revealed that its updated Revero—the continuation of the original Fisker Karma—will get a new engine from BMW. 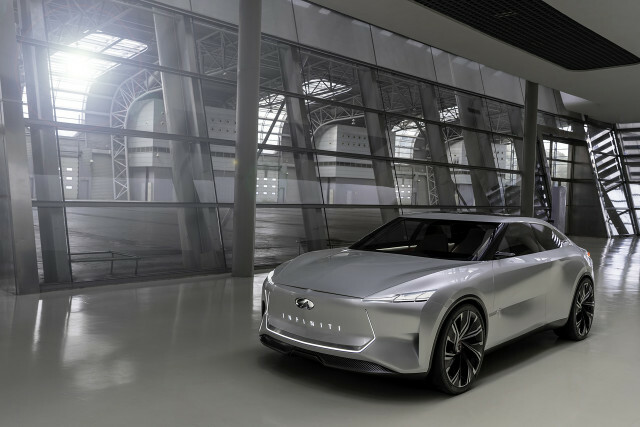 Infiniti released details on its latest electric-car concept the Qs Inspiration, which it plans to unveil at the Shanghai auto show next week. We had a chance to take a first drive in the new 2020 Kia Soul EV. And sister company Hyundai has already raised prices on its Kona electric, which just went on sale in February. And we took a look at what ever happened to the idea of burning hydrogen in internal combustion engines. Previous PostPrevious Fancy Car Hire From £1?